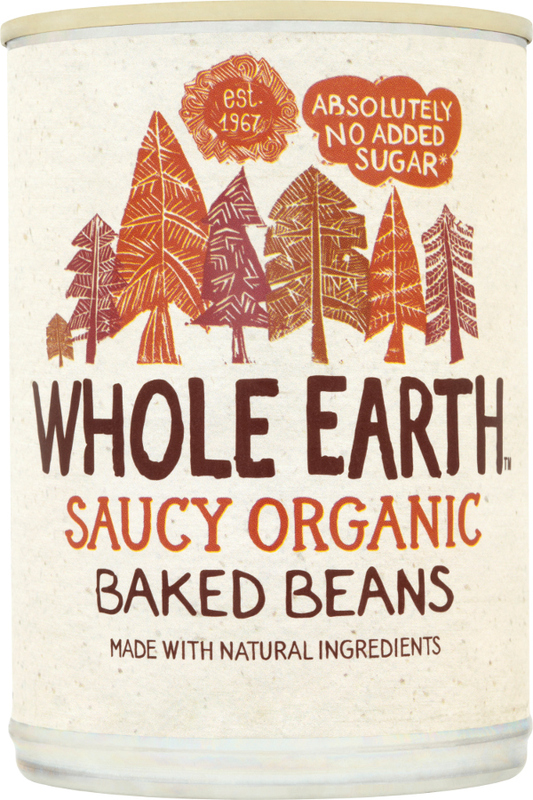 The Whole Earth Organic Baked Beans 400g product ethics are indicated below. To learn more about these product ethics and to see related products, follow the links below. Our favourite baked beans.we cant get enough of them, much tastier than other brands. Much prefer these to *** etc - they taste of something! Slightly different taste to your usual Heinz - they have a vinegary taste, with cinnamon. But my daughter and I liked them. 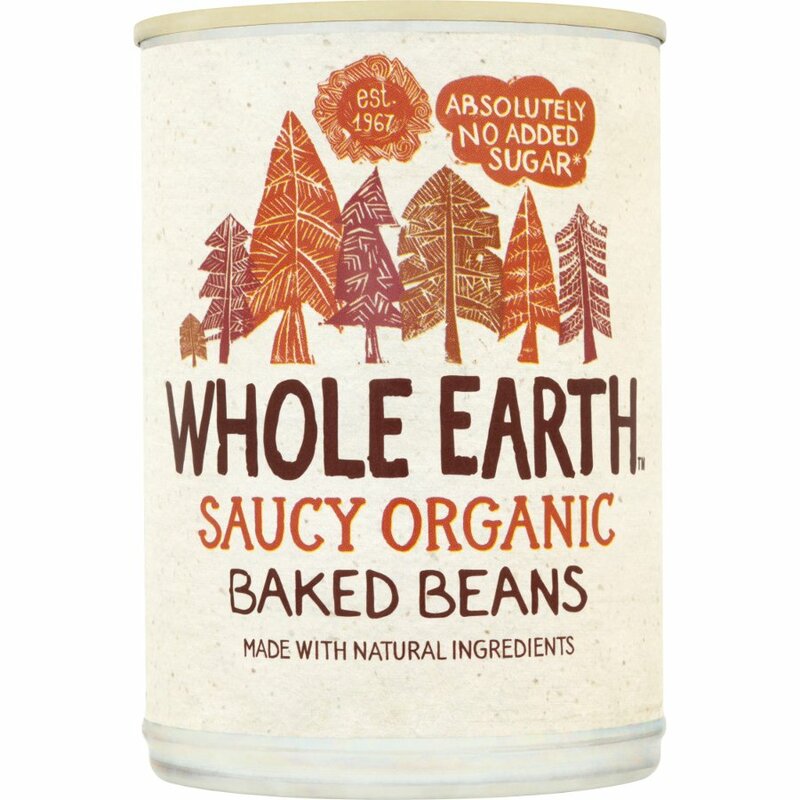 There are currently no questions to display about Whole Earth Organic Baked Beans 400g.